rnbjunkieofficial.com: Ciara Announces Upcoming Album "Beauty Marks"
Ciara Announces Upcoming Album "Beauty Marks"
Grammy Award-winning Singer-songwriter and Entertainer CIARA took to social media to announce the release date for her upcoming seventh album Beauty Marks. 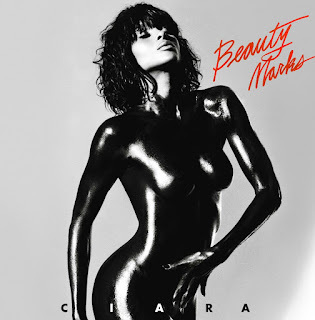 Beauty Marks follows after Ciara's 2015 full-length LP Jackie and will be available May 10th. Her new single "Thinkin Bout You" arrives tonight at 9 PM along with an album pre-order.